If you are using Azure and SCOM or multiple SCOM management groups, then you are familiar with how difficult is it to control alerts or making sense of all the complex and technical data that they generate. 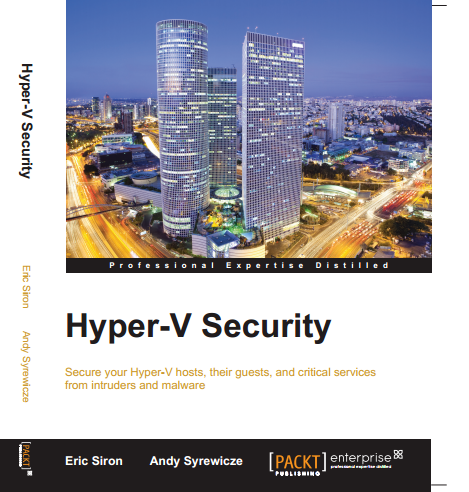 If you are getting information from these different monitoring systems but are unable to connect the data to get the big picture of what’s happening in your IT environment, then you should read Savision’s newest whitepaper. 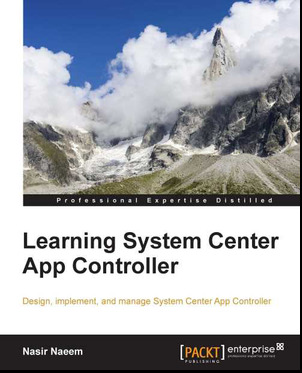 The whitepaper explains how getting the big picture from your ITSM and monitoring systems is what organizations needs to take IT to the next level. If you are using SCOM and Azure and multiple monitoring systems and can't put all this data in a business context, it's time for you to take your IT to the next level and take your monitoring to another level. The Cloud and multi-sourcing have made the IT world to keep getting more complex. Organizations are getting more siloed with different teams using their own monitoring tools, while no one gets the big picture and the business keeps pressuring IT departments to be aware of how having downtime affects the business. 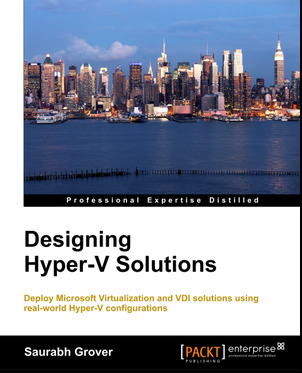 The whitepaper tells you in 5 steps how to take your IT department to another level. If you have more than one SCOM management group, Azure or multiple monitoring systems, you do should not miss this whitepaper. 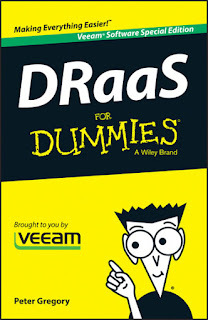 Do you want to know more about "DRaaS"? Well, Veeam has just released an ebook : "DRaaS for Dummies". It is a great resources for Dummies. To download for FREE, please click here. Backup as a Service (BaaS) provides backup and recovery operation from the cloud. 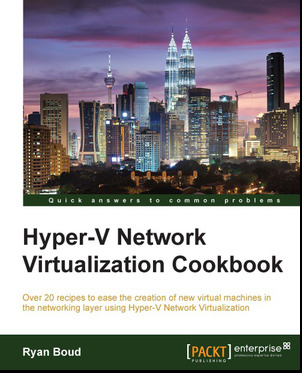 Service Provider/Reseller will need to maintain the infrastructure in their data center. 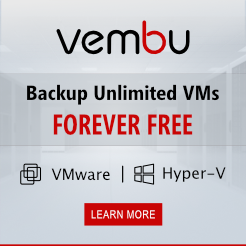 Meanwhile, customer will use Veeam Backup and Replication to transfer their backup data offsite without need to buy servers, storage or maintain an offsite datacenter. With Cloud Connect features, customer able to transfer the data to service provider. If you do not has a datacenter, you can leverage on Microsoft Azure infrastructure. Start BaaS by deploying VCC for Service Provider appliance from Azure MarketPlace. Check out here. With Veeam Cloud Connect, the connection will happen directly over the Internet, using a single TCP port (TCP/6180), protected by SSL encryption. The Cloud Gateway, responsible for the transfer of all the backup traffic over the single port connection. WAN accelerators are optional components that can be deployed at the service provider & tenant side to improve the bandwidth utilization of remote backups sent by customers. 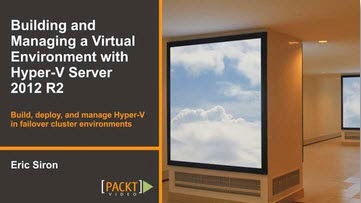 Backup Hyper-V / Vmware hypervisor using Veeam Backup to Veeam repository. Use Backup Infrastructure to add Service Provider. Now your customer has backup archive transfer to offside without require to invest on secondary datacenter. 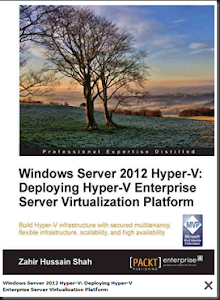 Recently we try to access Windows Server 2008 R2 Hyper-V Core Edition to modify disk setting. 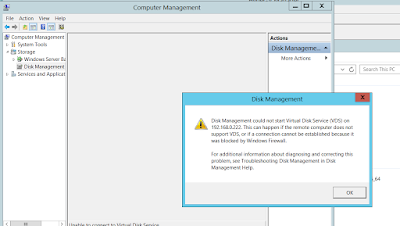 However encounter an error message :Cannot Start Virtual Disk Service (VDS) and RPC error. As it is running Server Core, then we need to use Computer Management snap-in from another server. 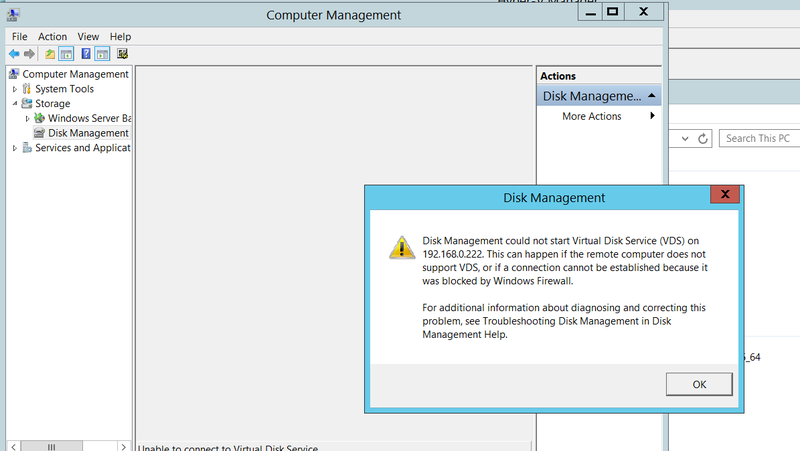 Here is some trick to make sure you able to access "Disk Management" without encounter an error. a) Use another server running Windows Server 2008 R2 - with GUI. Don't use higher version of operating system.